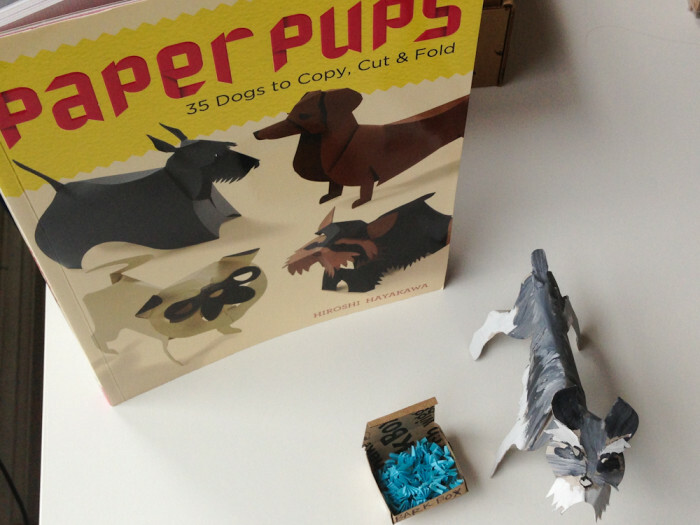 If you’ve ever been interested in writing your own dog book — or any book, for that matter — then you might want to sign up for The Self-Publisher’s Ultimate Resource Guide by Joel Friedlander and Betty Kelly Sargent. 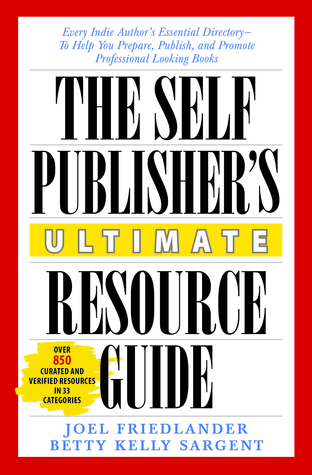 This bare bones book is less a ‘how-to guide’ and more like a directory — as it contains very little text — but is filled with hundreds of valuable links to editors, book cover designers, marketing/publicity gurus, and various publishing pros who can help your story stand out from the pack. Let’s face it, there are millions of books out there competing for eyeballs — and this one could help save you a lot of time and effort! That said, this book is definitely tailored to scribes who have some knowledge about the publishing process and/or have already finished their manuscript — and just need some additional help during the post-writing stage. Please make sure to do your own research and stick with a budget when it comes to hiring any so-called ‘publishing experts’ — because nobody is going to care more about your book than YOU! 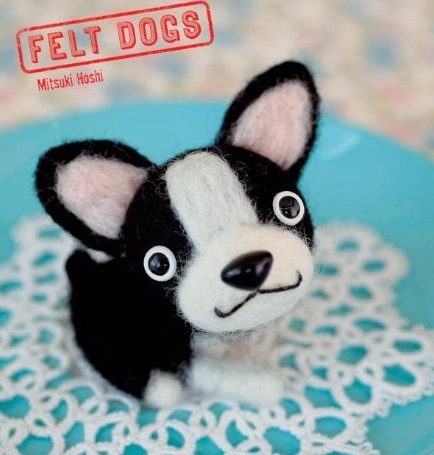 Felt #Dogs For You, My Friend! Don’t have the time or living quarters to have a real dog? 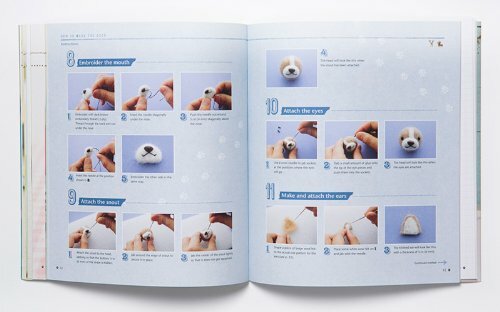 Well, now you can make your own feel-good soft puppy via Mitsuki Hoshi’s adorable Felt Dogs (Chronicle Books), which shows you step-by-step instructions on how to create your super-cute new best friend! 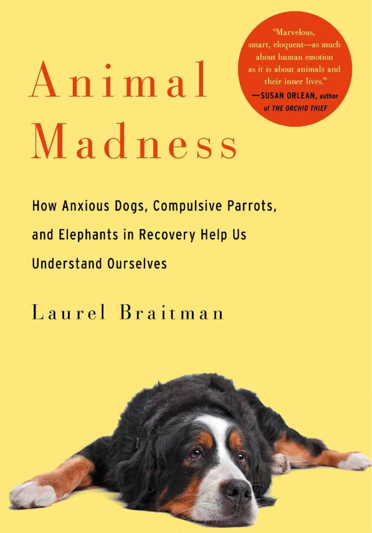 Not to be an alarmist, but if you’re a dog owner, then you know there’s a million ways that our furry friends can get into trouble — perhaps even serious tragedy. 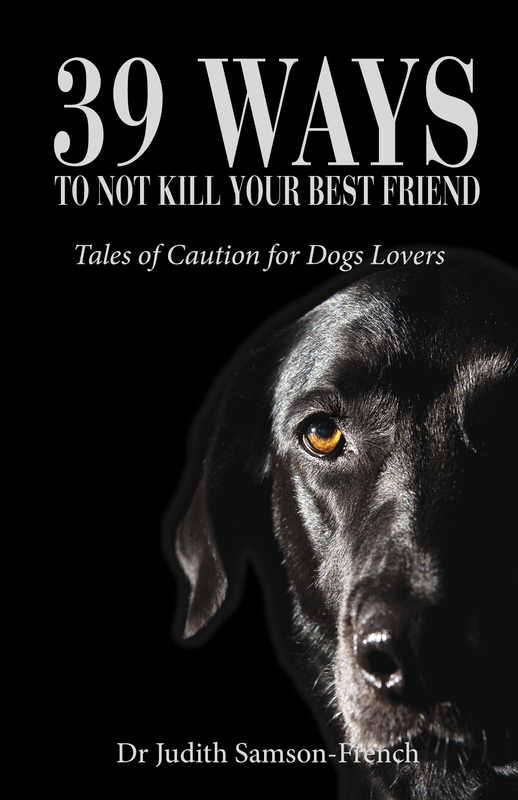 From heat stroke to choke collars, Dr. Judith Samson-French, a vet surgeon, does her duty to make dog owners more aware of potential dangers in 39 Ways To Not Kill Your Best Friend: Tales of Caution for Dog Lovers. I know the book doesn’t sound like a real laugher, but there’s no doubt some very useful tips for us all! Don’t Mess With Texas Dogs! 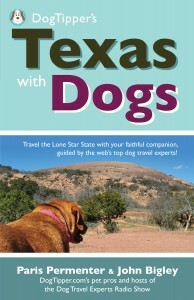 If you’re going to be traveling to The Lone Star State with your pooch anytime soon, then you might want to check out the new dog-friendly travel treatise, Texas With Dogs, by Paris Permenter and John Bigley, editors of the popular DogTipper.com website. I Heart My Dog’s Brain? 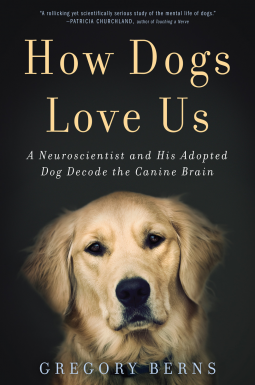 Over the weekend, The New York Times published a brainy Op-ed on dogs by Gregory Berns, author of the upcoming canine cognition book, How Dogs Love Us.